As German bombs lay England to waste, a touring theater company prepares for production of King Lear. Sir, a tormented but brilliant thespian, arrives on set in a delusional state. 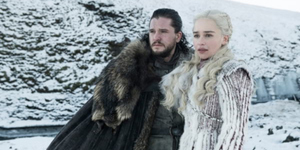 Norman, his loyal dresser, does all he can to ensure that the show goes on, much to the disapproval of the company, who have had enough of Sir’s erratic behavior. As the theater fills up and an air-raid commences, Sir steps onstage as Lear while the company crosses its fingers. 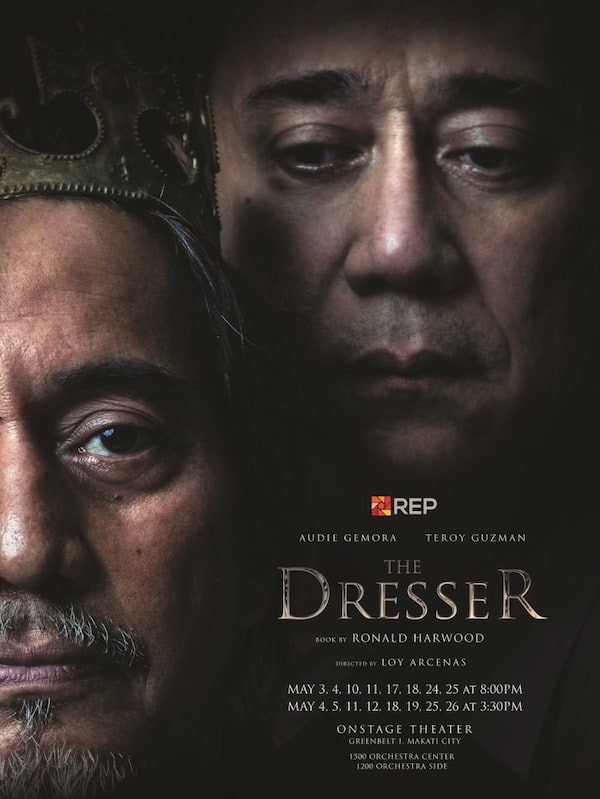 A poignant look at age, companionship, and the persistence of art in a time of war, The Dresser foregrounds humanity at its most vulnerable.